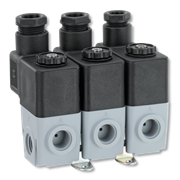 Solenoid valves from GF Piping Systems play a major role in industrial systems engineering due to their outstanding quality. 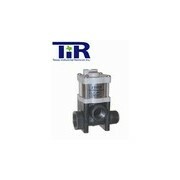 The comprehensive range with a large number of different versions fully satisfies international standards and customers' requirements. 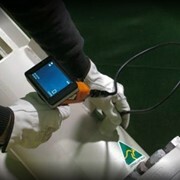 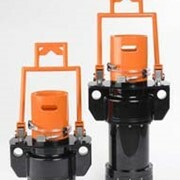 Their proven advantages and special features make them convincing in operation. 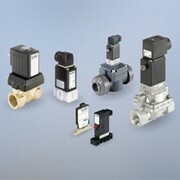 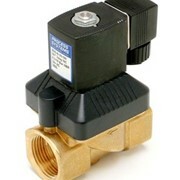 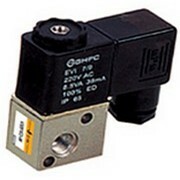 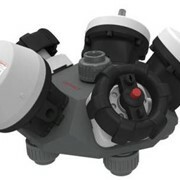 Plastic solenoid valves from GF Piping Systems are the ideal products, especially for demanding media. 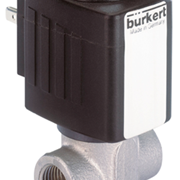 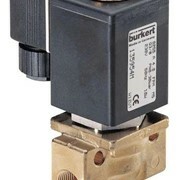 Their good characteristics and short response times make the solenoid valves suitable as components of coordinated control circuits and filling stations. 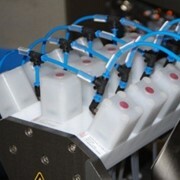 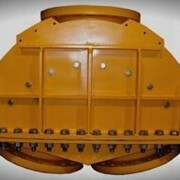 They are used for diverse functions, e. g. opening, shutting, dosing, dispensing and mixing. 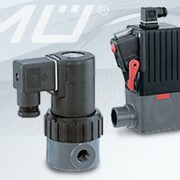 The solenoid system and medium area are separated from one another by means of a separating membrane. 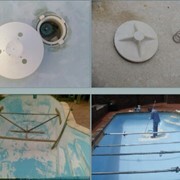 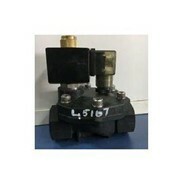 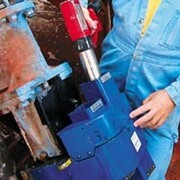 The valve therefore has a long service life, even with dry runs.